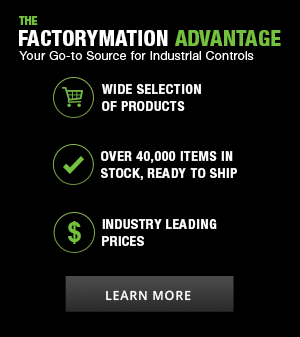 At FactoryMation, we provide our customers with high-quality industrial control products at extremely low prices. We are always looking for talented professionals to succeed and grow with us as we create unique, effective, efficient and economical solutions for our clients. We value innovative, creative people who are looking for a challenge and are able to adapt to rapid and continuous change. Currently, we have no positions available, please check back soon.